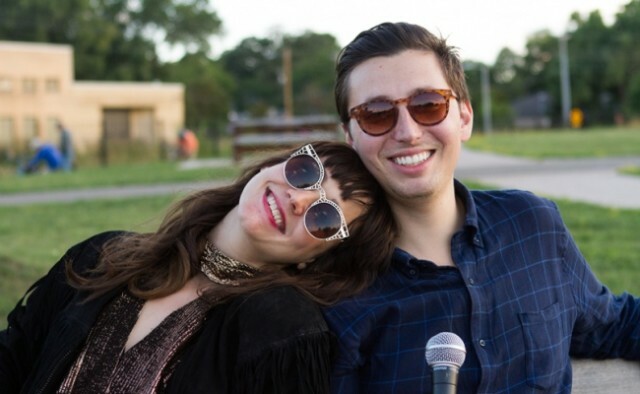 We had a few food-related questions for GGOOLLDD’s Margaret Butler and Tony Hunt at this year’s Yum Yum food and music festival in Madison. This week the band unveiled a new single and announced a new EP and headlining show at Turner Hall Ballroom on January 9. We learned a lot about what tastes great with Tony Chachere’s sprinkled on it, in less than a minute and a half.